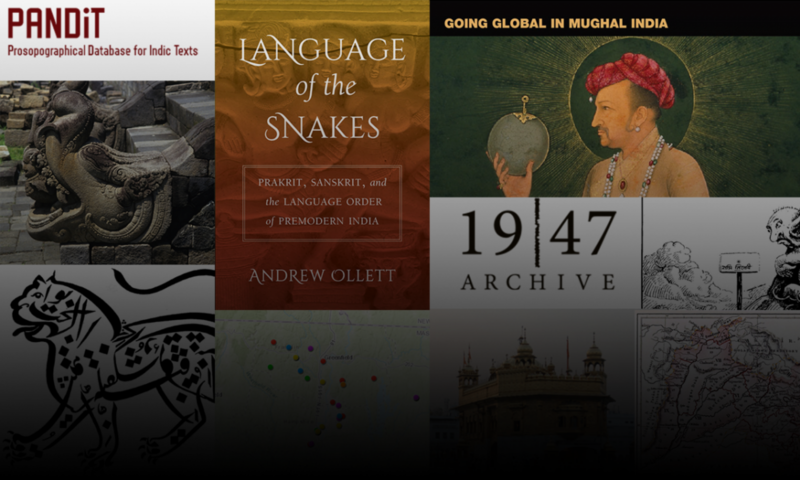 The Emory Digital Humanities Symposium: DH for the Study and Teaching of South Asia is a two-day interdisciplinary and international symposium on newly formed approaches to digital humanities (DH) in the field of South Asian Studies. The two-day symposium of panels, demos, and a roundtable discussion will replicate the cycle of scholarly production – one in which individuals access archives or create their own, analyze data, teach about their research, craft scholarship, and publish in some format for public consumption. For more information about the symposium, contact Ellen Ambrosone (ellen [dot] ambrosone [at] emory.edu) and Anandi Silva Knuppel (anandi [dot] silva [dot] knuppel [at] emory.edu). Presentations will be livestreamed at http://emory.adobeconnect.com/dh4sa2018/.